In this episode of TBR: Turnbuckle Radio, hosts Trevor Robb and Brian Swane talk about Sunday’s Survivor Series PPV where Team Cena takes on Team Authority in a five-on-five traditional Survivor Series match. 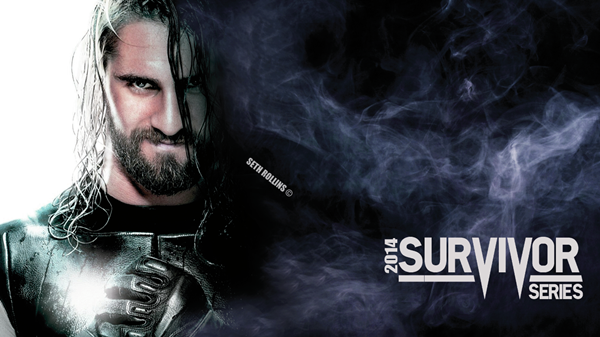 We also update our Top 5 list, where we rank the current status of popular and emerging Superstars. Tags: 780 Sports, Bray Wyatt, Dean Ambrose, Dolph Ziggler, Edmonton, John Cena, Professional wrestling, randy orton, Seth Rollins, The Big Show, Triple H, Turnbuckle Radio, WWE Raw, WWE SmackDown. Bookmark the permalink.